Hey everyone! I've had the busiest week ever, I've barely even see my boyfriend because I've been getting back home late every night, so it's nice to have had more of a relaxing Friday night (watching the original Ghostbusters - which I've never actually seen!). 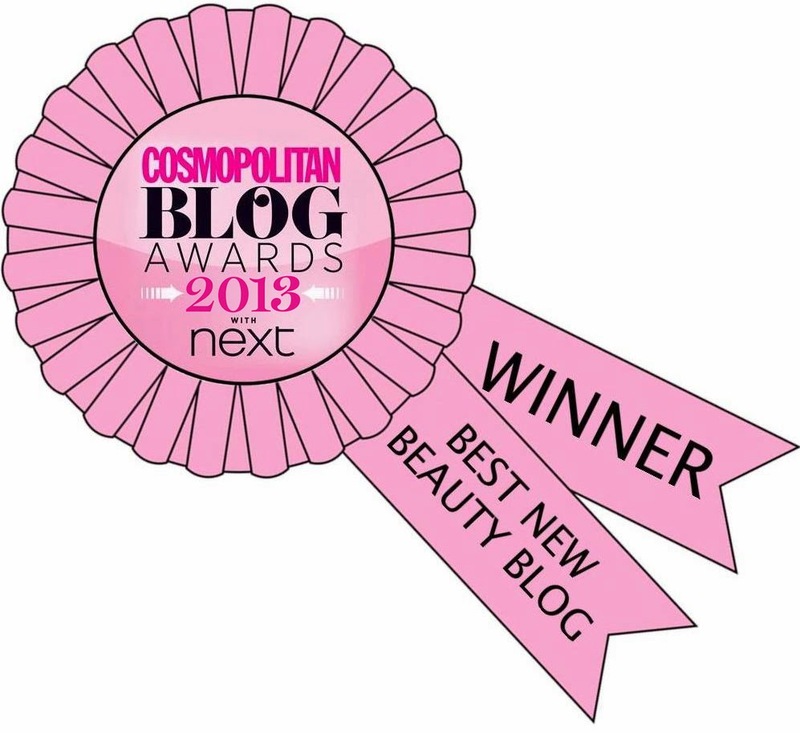 This has meant that finally I have time to write a blogpost without falling asleep midway through! As I mentioned in my review of June's Meebox I created some nail art with the nail vinyls included in the box. I wanted to try them out with different colours so I used a number of colours from the Celestial Cosmetics - Pun-tastic Collection*, which I'm really loving using at the moment (as you saw in my last post). I also used the She Sells Sea Shells starfish studs from the Meebox to complete the design. I like it! 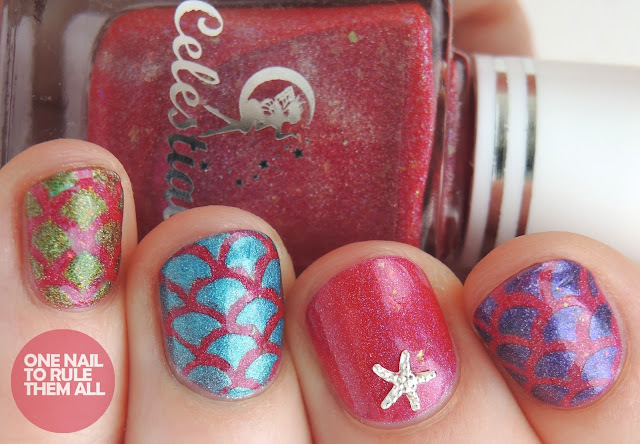 It's quite unusual for a mermaid manicure because of the reddish base, but it makes it so special! Alice I love these, the colours are incredible and I love the starfish embellishment. 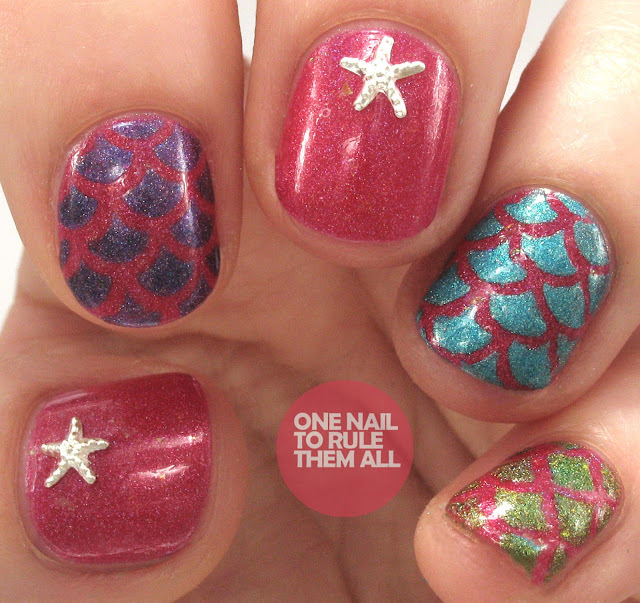 I love mermaid scale nail art!